The Acer Predator XB273K supports G-Sync, while the Acer Nitro XV273K supports FreeSync. Consider the 60Hz barrier for ultra-high definition screens officially broken. Acer announced not one, but two new 4K, 144Hz gaming monitors at IFA in Berlin on Wednesday for folks who like their frame rates high and temperatures low. One, the $1,299 Predator XB273K, supports Nvidia’s gameplay-smoothing G-Sync technology. The other, the $899 Nitro XV273K, plays nice with AMD’s rival FreeSync tech. 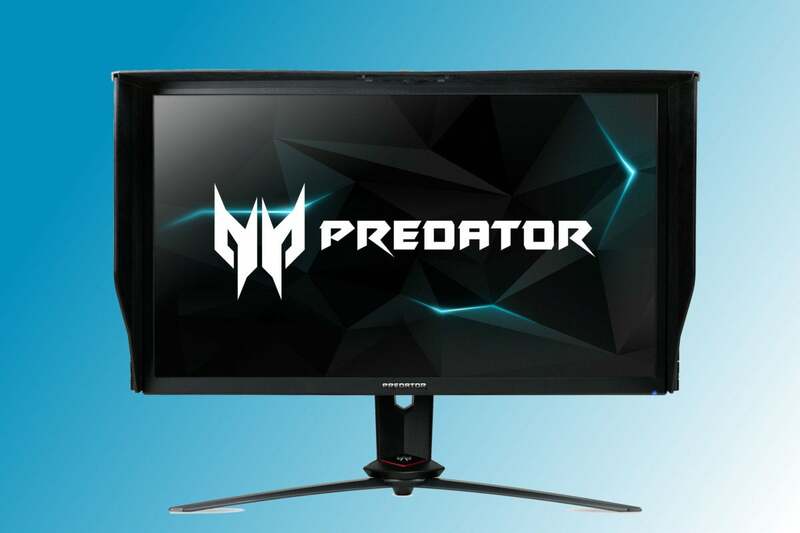 On paper, the Predator XB273K matches many of the key specifications of Acer’s Predator X27, a $2,000 display that we dubbed the Holy Grail of gaming monitors in our review. It’s got 4K resolution, a blazing-fast 144Hz maximum refresh rate (though that’s probably when overclocked), G-Sync, and even DisplayHDR 400 certification. Despite being a monitor with 4K, G-Sync, and HDR, Acer hasn’t branded the Predator XB273K with Nvidia’s official “G-Sync HDR” stamp. Though Nvidia hasn’t publicly listed G-Sync HDR requirements, company representatives told me that future panels wouldn’t be any worse than the initial models. 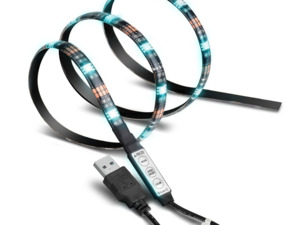 The Predator XB273K’s press release makes no mention of a full-array local dimming backlight crucial for delivering stark color contrasts, and its 400 nits' worth of brightness lags far behind the Predator X27’s vibrant 1,000 nits. 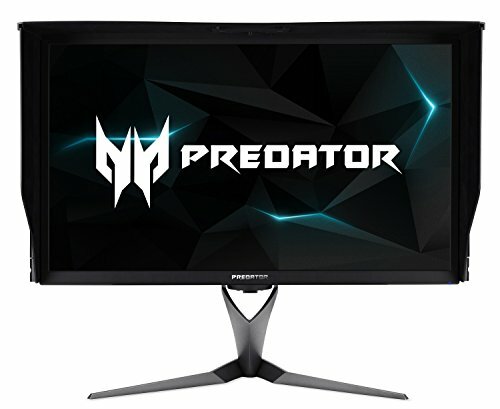 The rear of the Acer Predator XB273K mirrors the design of the Predator X27. But hey, it’s $700 cheaper, with an IPS-technology panel that delivers 90 percent of the DCI-P3 color space. The beautiful Samsung CHG70—one of the first FreeSync 2 displays—proved how gorgeous a DisplayHDR 400 monitor can be even if it can’t match the brightness levels of the Predator X27. When you consider that the only other high-speed 4K monitor available, the Korean-made Wasabi Mango UHD430, costs $1,366 on Ebay and doesn’t even include G-Sync, the Predator XB273K starts looking even juicier. 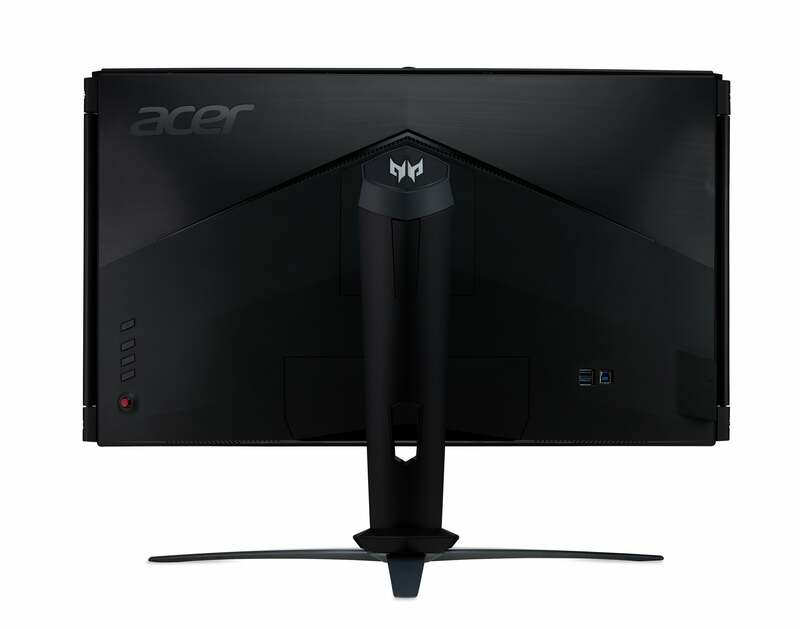 Acer’s other newly announced monitor is the one to get if you don’t want G-Sync, though. The Acer Nitro XV273K costs just $899, and while that’s a mighty big “just,” the other 4K 144Hz monitors released thus far cost at least $1,300. Like Acer’s other monitor, the Nitro XV273K is DisplayHDR 400-certified and boasts an IPS-technology display that hits 90 percent of DCI-P3. But unlike its sibling, this model rocks AMD FreeSync instead of G-Sync. That makes it the first 4K, 144Hz FreeSync monitor we’ve spotted. Now for the bad news: No Radeon graphics card, even the liquid-cooled Radeon Vega 64, can come close to holding a steady 60 frames per second at 4K resolution, much less the 144Hz this monitor supports. We’ve heard nary a whisper of plans for a Radeon refresh, either. But the Nitro XV273K still looks like a relative steal if you’ve got a monstrous GeForce GTX 1080 Ti (or plan to snag a GeForce RTX 2080 or RTX 2080 Ti) and want high-speed 4K without the G-Sync price premium. 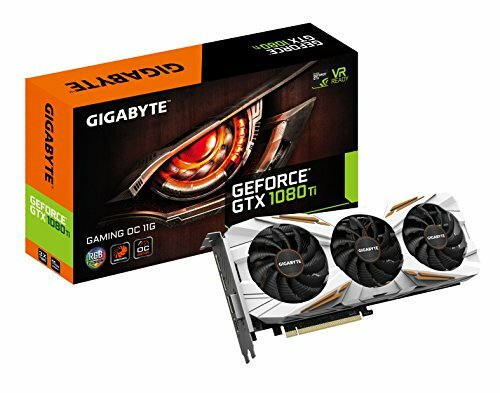 Hell, if you’ve got an old Radeon card hanging around you could even try coaxing FreeSync into working on your GeForce GPU with a clever trick. Be sure to read the graphics card portion in our guide to 4K gaming to get the lay of the land before you take the ultra-high definition plunge. You’re going to need some heavy firepower to keep these monitors properly fed. 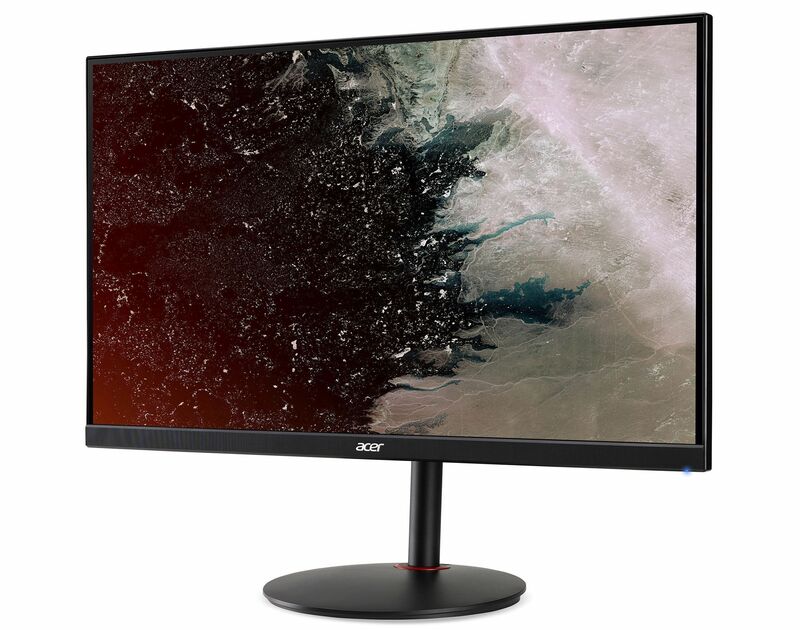 This story, "Acer's blisteringly fast 4K, 144Hz HDR gaming monitors cost far less than rival displays" was originally published by PCWorld.